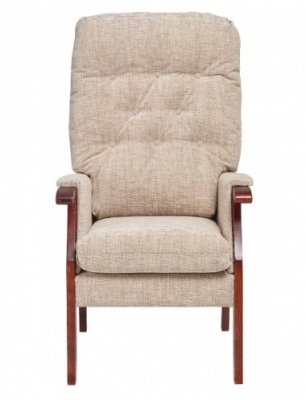 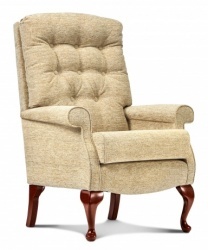 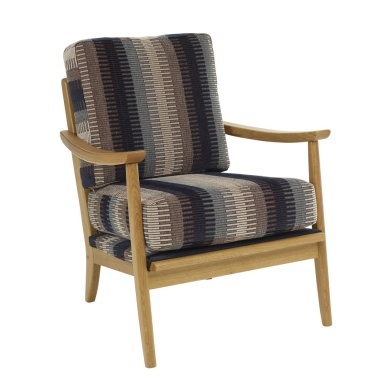 The Henry armchair/fireside chair comes with reversible cushions on an oak wood trim. 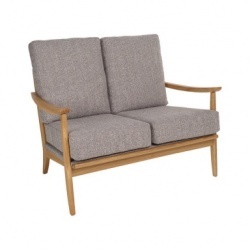 Matching 2 seater available to purchase online (see related product below in fabric Vegas Zinc). 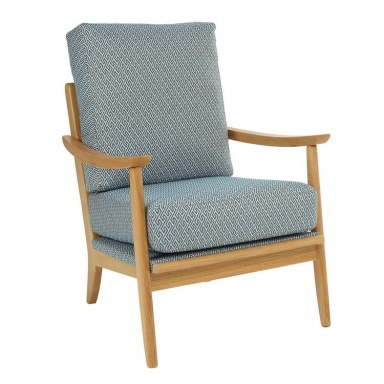 The fabric pictured and available to buy online is Carnaby Wheat (first image) and Sigma Teal (second image). 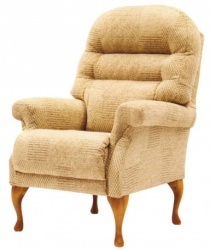 A large selection of fabrics and a wood trim choice is available to view instore.